In this release, Studio 3T adds Query Code to Aggregation Editor and the ability to export comparison results from Data Compare & Sync, among many other improvements. Many of you wanted this functionality in Aggregation Editor too, so we listened. 🙂 Query Code is now available in the Aggregation Editor tab, which means you can automatically convert your MongoDB aggregation queries to five languages (and automatically generate driver code) in just one click. Additionally, we’ve added Query Code support for SQL ‘GROUP BY’ and aggregation queries done through SQL Query. Find the complete Query Code documentation here. Studio 3T 2018.2.3 ships with SQL query support for aggregate functions in ORDER BY and HAVING clauses. We’re continuously expanding our list of supported SQL extensions, so stay tuned. 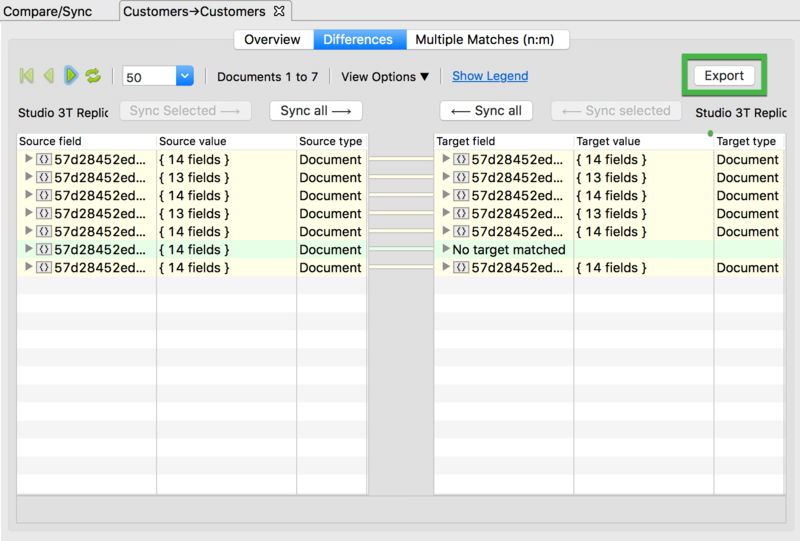 Data Compare & Sync is a handy feature that lets you compare MongoDB collections, examine differences in your data, and sync them as needed. With our newest version, you can now export the results of your comparison to a CSV file, for even more convenient data analysis. 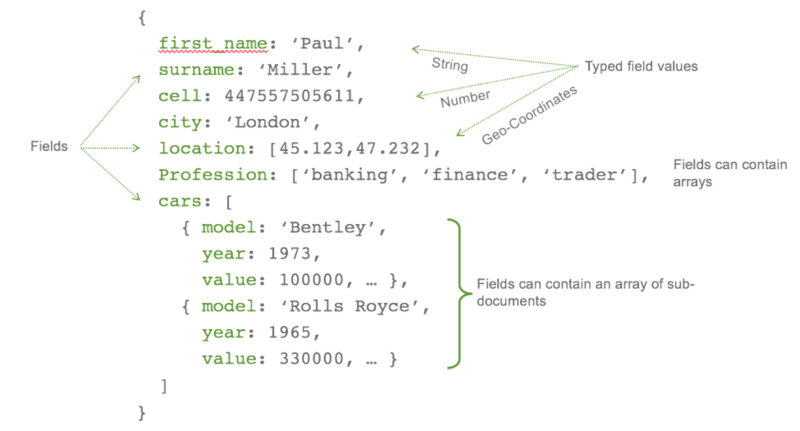 Read our complete guide on how to diff MongoDB here. You can view the full list of fixes and improvements in our change log. Do you want something improved in Studio 3T? Or simply want to let us know how we’re doing? We’d love to hear from you!